Learn with your child the Johnny Johnny nursery rhyme in this music video for kids. 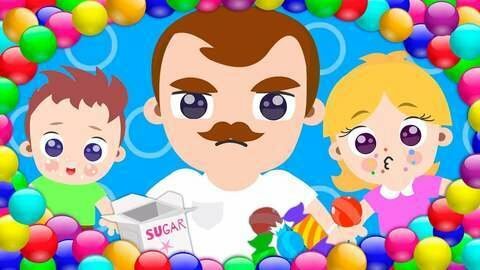 Watch Daddy asking his kids about sugar and candies. Are they telling truth?